Holger Clasen presents SD15/...PA-G pneumatic screw driver. It features a shut-off clutch and an engaged grip. Its chuck can be replaced quickly and provides simple and secure usability. It has a wide torque range of 0.4-5.0 Nm suitable for a variety of applications. SD15/...PA-G offers a high rotation speed of between 650 to 2,200 min, which enables short tightening cycles. Shut off accuracy is ±5%. 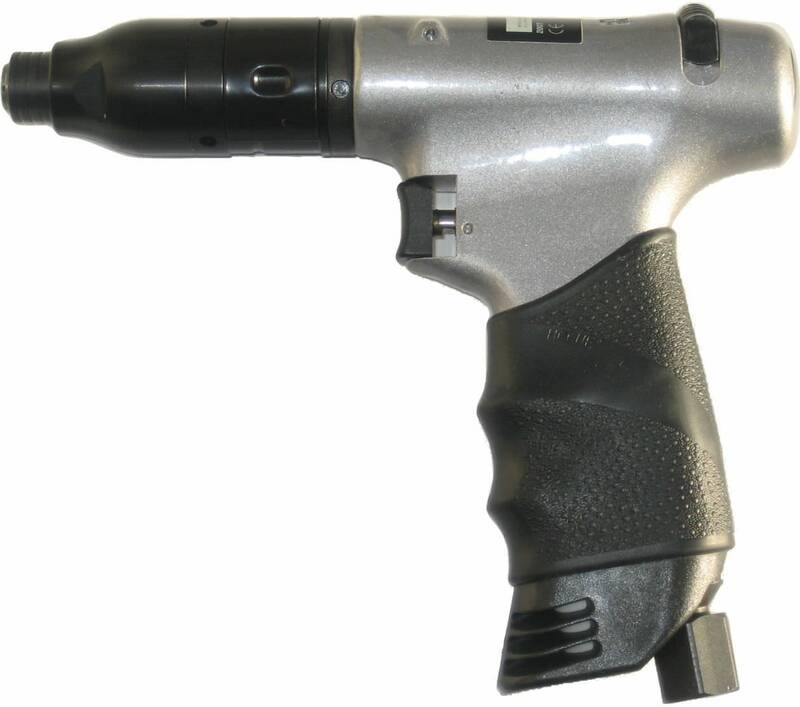 The screw driver provides high torque consistency. The tool can be handled safely and with ease thanks to the ergonomically-friendly grip with no slip sheath. Torque reaction force transferring to the operators hand is limited. SD15/...PA-G can operate with unlubricated air delivery.